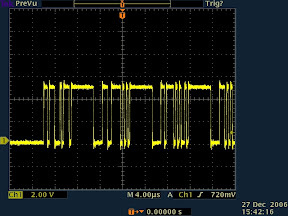 I2S stands for Inter Integrate Sound and is similar to the I2C which is used for transmitting data between Chips on a circuit board. (wikipedia article on I2S). 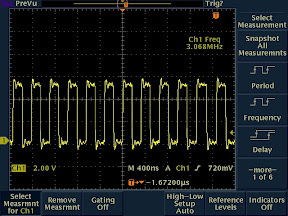 I2S is used for connecting digital audio devices together, (for example between the main processor and the audio codec chip on cell phones or computers or between the CD transport and the DAC in a CD player). Clock - This signal is used as the clock to latch in the bits appearing on the data line. 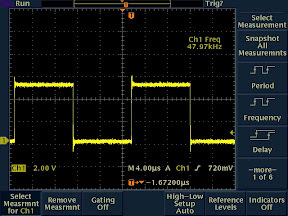 Left Right Clock - This signal is used to tell the receiving device whether the data being received by it on the data line is meant for the left audio channel or the right audio channel. 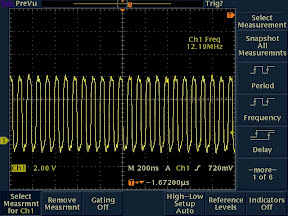 Data - This signal carries the actual PCM audio data alternately for the left and the right audio channels.